As the pioneers of the wooden sunglasses trend, Shwood has since evolved into innovative designs that go a whole lot further than just wood. 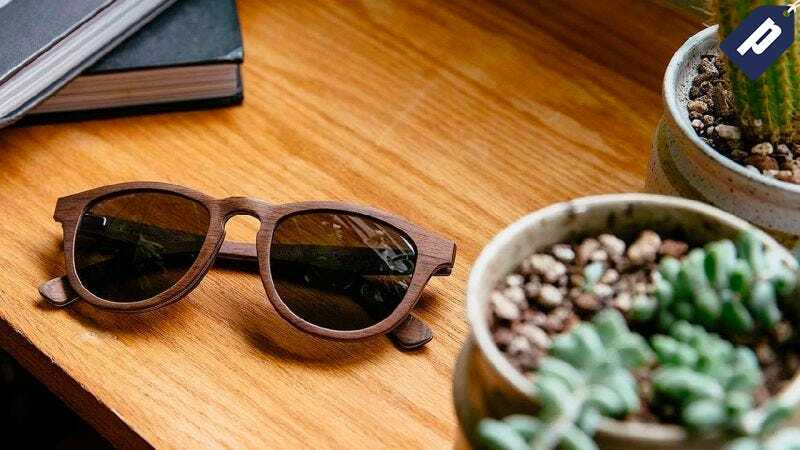 Right now, while your mind is on warmer weather ahead, you can purchase them on Huckberry for $100 - a whopping savings of 60%. Start the Spring in style; get a pair of Shwood sunglasses at 60% off today.